www.i-paidi.gr offers you a 4 day Alternative Tourism Beach Holiday for children with ADHD and their family in Lesvos. Swimming, guided tours, walks, dancing. Everyday experiential sessions for children with ADHD are included by Marianna Lagoumidi, expert in ADHD. All hotels are close to the sea…each room is a balcony to the Aegean Sea. Children who run all the time, who talk all the time, who forget easily can fortunately follow managerial sessions during summer holidays – at te same time, their parents will spend their time separately. 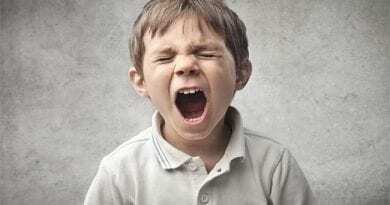 Fortunately researchers have announced that sessions for ADHD in summer time make them become just games!!! We give special attention to the nutrition. We all know the importance of the quality of foods to the ADHD management. This is the reason that the special nutrition is included. Cost includes daily sessions for children with ADHD, hotel (Albatros Hotel and Blue Waves Hotel), breakfast and dinner during the stay in Plomari and guided tours. Hotel options: Albatros Hotel and Blue Waves Hotel. In case of a specific demand, please email to info@i-paidi.gr οr call to (+30)6932611200. Booking: (+30)6970996473 or info@i-paidi.gr . 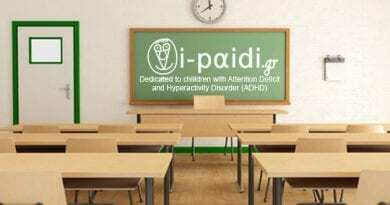 We wish to thank Mr Thrasos Kalogridis and Giorgos Kalloniatis for their valuable collaboration with www.i-paidi.gr .